Surrounded by orange groves and salt pans, Tavira is one of those places you should take your time exploring and being acquainted with. In order to do so the best way possible, there is nothing better than resting in one of the many three or four-star hotels, villas and tourist-driven apartments in the city centre or neighbouring parishes. Accommodation in Tavira, although not as assorted as in other popular cities in the Algarve region, scores a few points with the sophisticated yet traditional buildings scattered through some of the most interesting spots in Tavira, even Algarve. 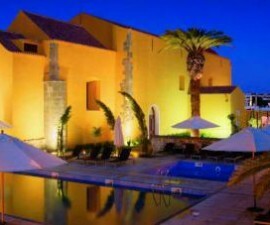 Take, for instance, the Pousada de Tavira – Convento da Graça, a 16th-century ancient building converted into a boutique hotel. There is a lot of Portugal’s cultural and historical heritage carved into these walls as it stands as one of the most sought-after hotels in Tavira. The Casa Vale del Rei is a place where traditional architecture and rustic aesthetics meet comfort and relaxation. 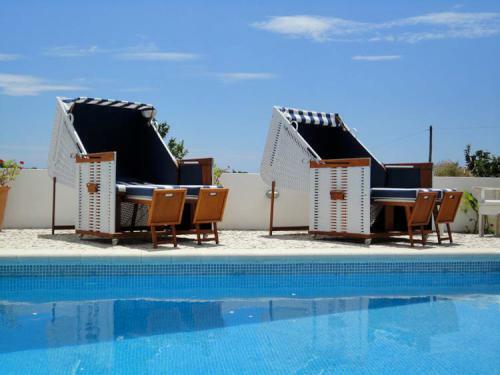 Located on top of a quiet hill above Cabanas de Tavira, this old farmhouse turned luxury accommodation is definitely a great choice amongst hotels in Tavira. As you will find across most of the Algarve region, there are a lot of ancient and traditional white-washed buildings that easily become places where you can stay when you visit Tavira, whether you intend to spend your time in the city centre or away from it all. This is the case of Herdade da Corte, a two-house founded in the 19th and later transformed into a secluded guesthouse with a rustic, bucolic feel, surrounded by gardens and in the perfect location to watch the far-reaching stars at night. 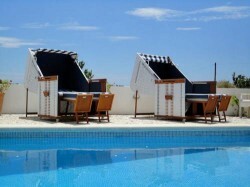 There are plenty of lovely accommodations in Tavira. Try the Quinta da Lua, a perfectly set heaven on earth, located within a few hectares of gardens and orange groves. Or perhaps you are in the mood for tourist-like apartments with lots of space for your family and a colossal pool to spend your afternoons next to. 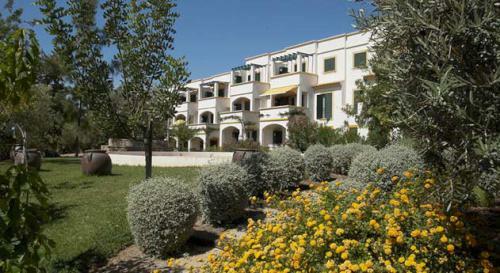 In that case, visit the Tavira Garden Apartments and Villas and you will surely find what you are looking for. 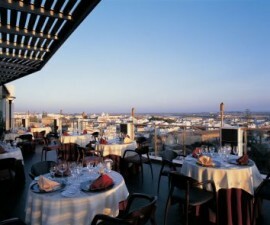 The Vila Gale Tavira is a pleasant four-star hotel located in the heart of Tavira, Portugal, near the banks of Ria Formosa and the Gilão River, and a walking distance from amazing restaurants, coffee shops and local shops. And, of course, do not forget about its sister hotel, the Vila Gale Albacora, situated a little bit farther from the city centre, placidly resting across the saltpans of Ria Formosa and with views over the sea. Whatever your taste and budget may be, you will certainly find the place you are looking for and the perfect accommodation in the lovely cobbled streets of Tavira, Algarve’s well-preserved jewel.